Health and Wellness Coaching: Joyce has years of experience in Health and Wellness Coaching. She is a certified Strategic Intervention Coach. K-Bay Wellness Center utilizes computerized screening to quickly assess what is going on energetically in the body to assist in determining the emotion(s) at the root of a symptom or issue allowing you to quickly get to work correcting the imbalances. Provides information on Biomarkers indicating Digestion, Metabolism, Circulation and Immunity imbalances. 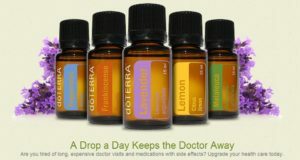 It provides information about which Doterra oils may be helpful in balancing these systems. 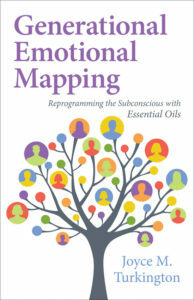 Generation Emotional Mapping (G.E.M.) Therapy This is a protocol developed by Joyce to quickly find the factors creating disharmony on the mental, emotional, and physical levels. She can quickly help you to identify the factors that are at the root of your symptomatology; the Who, What, When, Where Why and How of the issues using kinesiology and selected words and phrases. G.E.M. Therapy gets to the root of misperceptions quickly and efficiently.